So as most of you probably already know, the figure subscription service will begin shipping before Christmas! I didn’t get in on it because I just started to pick up modern edition figures, up until a few months ago I was strictly 82-94. Looking back on it now, I definitely wish I would have grabbed it as I have pre-ordered some figures from BBTS. In addition, this Sunday from 9-4 is a GI Joe show in Burbank CA! There will be a lot of vendors there and I sure there will be some great buys. I will be making the trip up there and I’ll post what I pick up. Categories: General Joe Stuff | Tags: Cobra, comics, G.I. Joe, GI Joe, GI Joe Comics, IDW Comics, Leaky Suit Brigade | Permalink. Collider: You’re also going through the same thing with the delay for the G.I. Joe sequel. Are you just like, “Enough already!”? PALICKI: I was like, “Really?! Oh, my god!” I felt like, “Am I a bad luck charm? I don’t understand!” But again, that movie really came down to the fact that they didn’t want to be sandwiched in between two huge blockbuster movies and get trampled. I don’t think it would have, but I understand them being safe. And they also wanted to make it 3D, genuinely. So, I was like, “Okay, I get it.” There’s a reason for everything, I guess. Collider: Did your physical training on Red Dawn help prepare you for G.I. Joe: Retaliation and give you a better sense of what to expect? PALICKI: For G.I. Joe, I had much more physical action because I’m playing a Navy SEAL. So, it’s not only about holding a gun. I had to do everything 100% correctly. We had Harry Humphries, who’s one of the best of the best. He’s a retired Navy SEAL, who’s one of the original Navy SEALs, and he trained us. I loved him, but that was a lot of work. But, I felt like I was two steps ahead of the game, having done all the work on Red Dawn. And then, I also did Wonder Woman and had hand-to-hand combat training for that. I felt like I was ready. Categories: General Joe Stuff | Tags: Cobra, G.I. 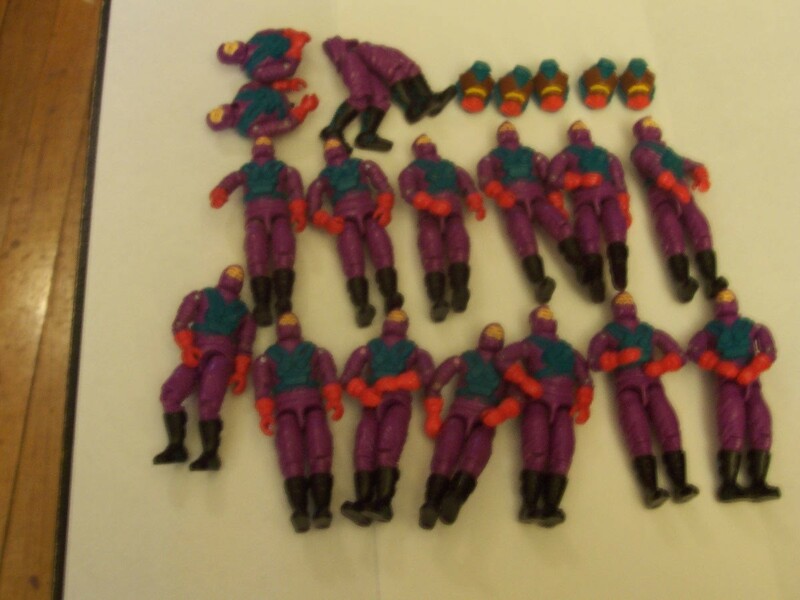 Joe, GI Joe, GI Joe Retaliation, Leaky Suit Brigade | Permalink.